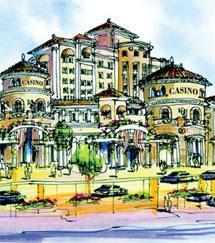 A case challenging plans by a Madera County Native American tribe to build a casino and hotel resort has been appealed to the U.S. Supreme Court. The case, known as Stand Up California versus the federal Department of the Interior, questions the government's ability to bring land into to trust for the co-called "off-reservation" gaming site of the North Fork Rancheria Mono Indians. Factions of the Chukchansi Indians have been going at it for decades. Last week their tribal dispute escalated to a boiling point endangering the public. 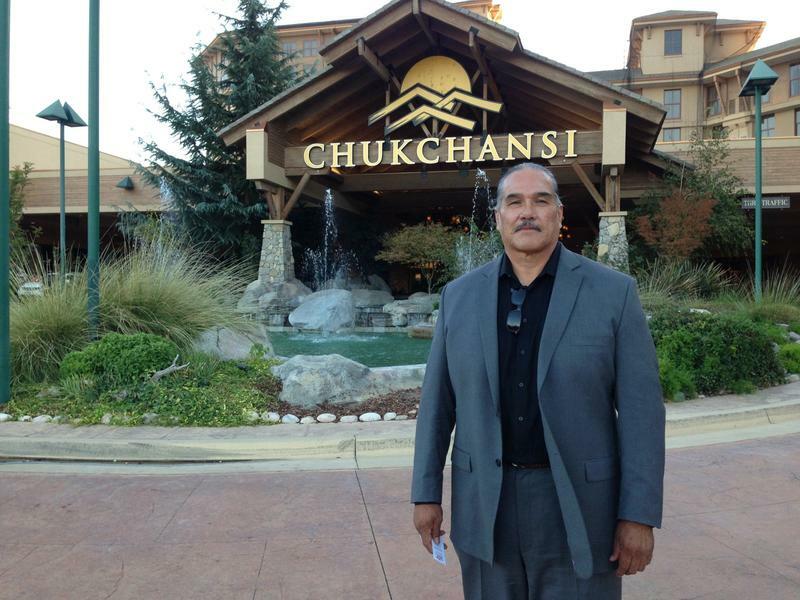 FM89’s Ezra David Romero reports from Chukchansi Gold Resort and Casino near Coarsegold. In the hills of Madera County a 25 year old family dispute has surfaced. A tribal dispute that began Thursday night at a hotel and casino outside of Coarsegold continue Friday. FM89’s Ezra David Romero reports on the standoff that led to the evacuation of 500 guests and employees. 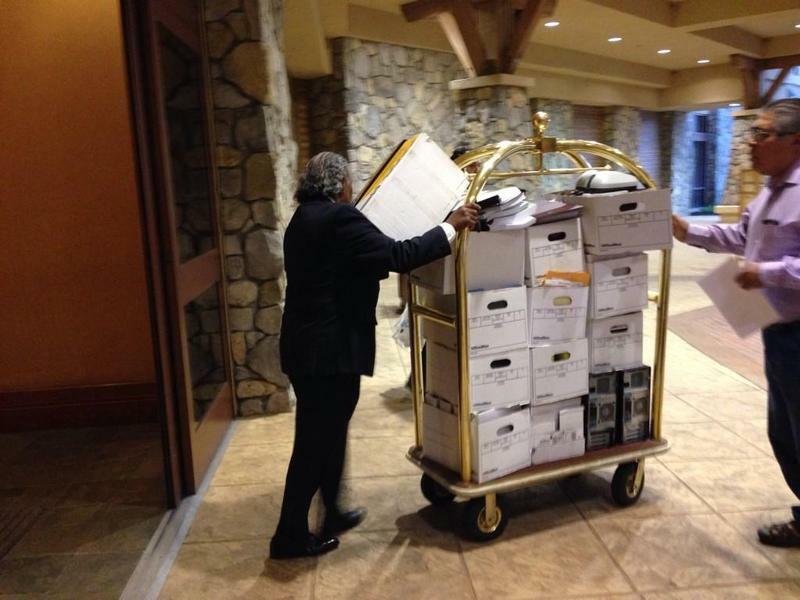 The impromptu closure of the Chukchansi Gold Resort and Casino has left the mountain communities around it with more questions than answers. Proposition 48 on California's November general election ballot would allow a Madera County Indian Tribe to build an off-reservation casino along Highway 99. Katie Orr reports from Sacramento. This week on Valley Edition we talk about plans by a local Native American tribe to open a casino on land north of Madera along Highway 99. 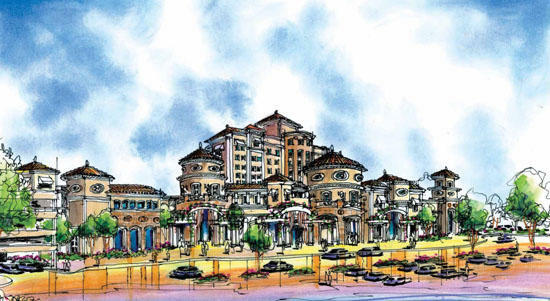 The effort took a big step forward in recent days as the Bureau of Indian Affairs agreed to put the land for the new casino in trust for the tribe.